I have to admit, I have never been a fan of pumpkin. I'm sure you are looking at your screen with a look of shock: wide eyes and eyebrows high. At those pumpkin-carving block parties, I always used to think this girl was crazy for eating the pumpkin innards and seeds. I used to think my friend was weird for buying cans and cans of pumpkin "before the season is over." Even when I was browsing FoodGawker I was always wondering, "What is everyone's obsession with pumpkin?" Well, in case you were starting to think I was some weird freak of nature, I would like to say that I've come around to the pumpkin flavor. I don't love it, but I've come around to it. There are a whole bunch of things I don't like, but other people will just die for... like cheesecake, flan, creme brulee, oatmeal, jello, whipped cream, cream cheese, and in this season's case, pumpkin pie! 5. 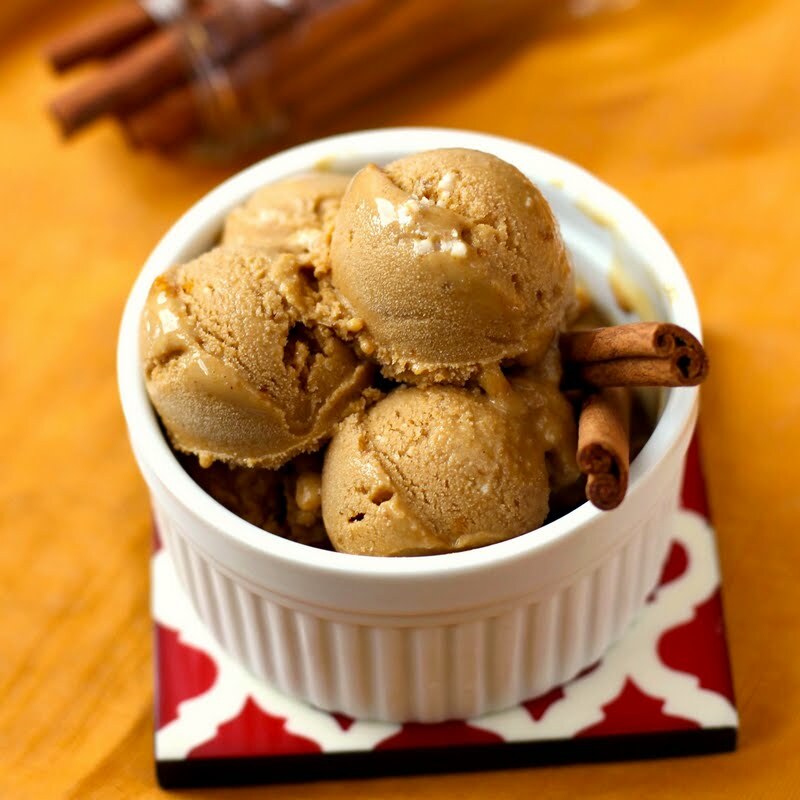 When ready to serve, take the ice cream out of the freezer and let sit at room temp for 30 minutes to soften up, and then... DIG IN! *After refrigerating the mixture overnight the coconut oil rose to the surface. Even after being mixed in the ice cream maker for 20 minutes, it was left in little chunks (that is what those little white spots are over the scoops). You can certainly omit the coconut oil as it didn't spread or add anything to the ice cream. 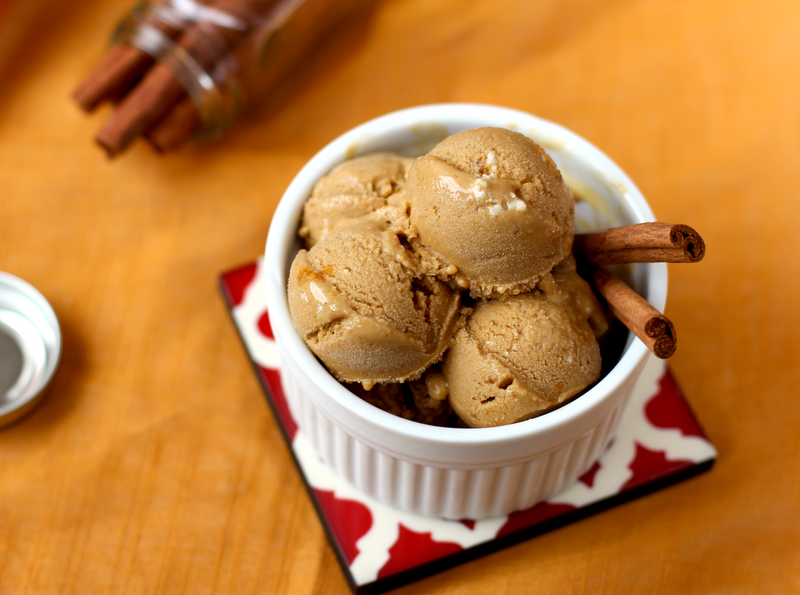 I just kept it in the recipe because fat provides satiety while also making the ice cream more nutritionally "balanced," just in case any of you folks would want to add it too. This ice cream was so good! In my first bite, I thought, "Oh, no! Wayyy too much flavor!" And then I looked back at the ice cream, grinned, and scooped myself another big bite. Dang, that is some good stuff right there! Is there even such a thing as too much flavor?? 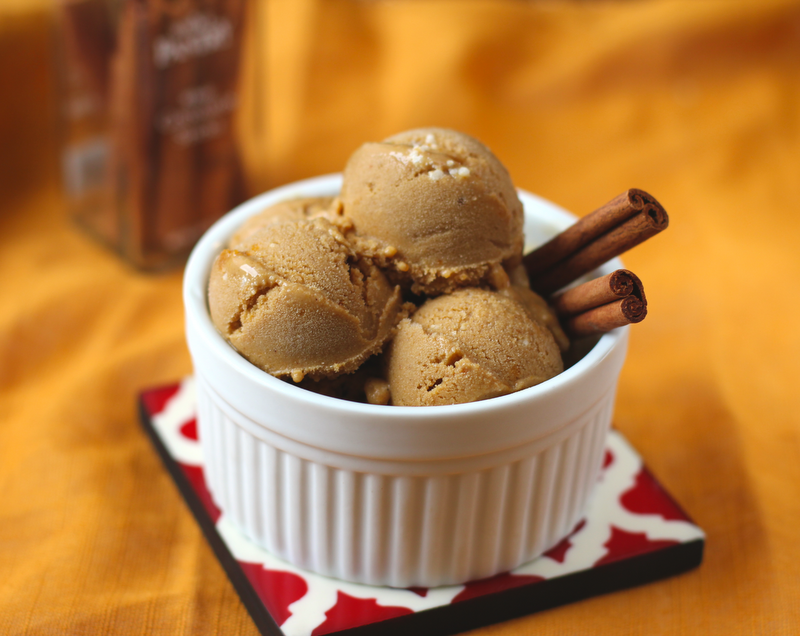 So if you like gingersnaps and spicy things like Mexican hot chocolate, this is the ice cream for you. And if you like healthy and tasty, fat free desserts, then this is definitely for you too! Can you believe it? Well, please do, because I double-checked this label... I couldn't believe my eyes! 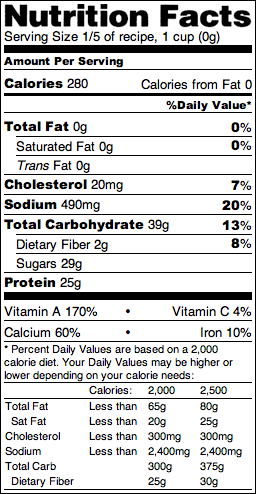 Plenty of vitamin A and calcium, 2g of fiber, 25g of protein -- you can't find any of that in any store-bought tub. Tip: If you want to absorb the vitamin A, keep the coconut oil in the recipe (or maybe use canola oil) - read the nutrient guide on the bottom of my Nutrition Page. I'm still in shock... a creamy ice cream without all the cream, whole milk, half and half, butter and partially hydrogenated oils? Yes, it is possible. This ice cream looks so scrumptious. I'm curious about the ingredients like stevia extract and whey protein concentrate. Are there any substitutions I could make for these ingredients or could I just leave them out entirely? 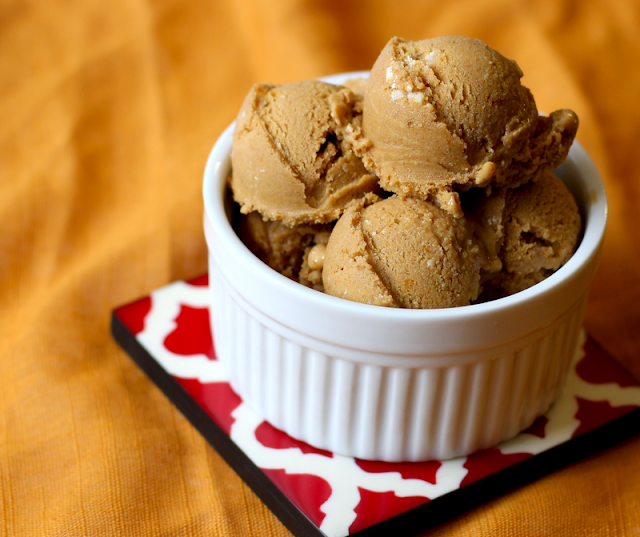 Stevia extract is a potent, natural sweetener, and made this ice cream even better. I would recommend using it (I put a link on the ingredient) because it enhances the other flavors and makes it feel like you are eating sweet, storebought ice cream : ) If you don't end up using it, maybe try adding 1/4 cup more of the sucanat and 2 tbs more of the maple syrup -- I haven't tried this though (and I'm not an ice cream pro yet), but I hope it works if you try! As for the whey protein concentrate, you can probably use dried nonfat milk or dried soymilk... the powder makes the mixture thicker as a replacement for cream. Good Luck! Hi Jessica, your ice cream looks great! 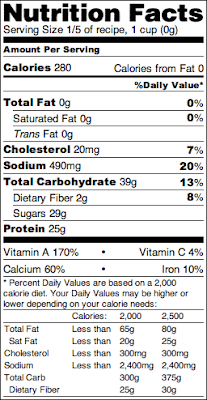 I was also curious about the use of the whey protein in this ice cream. I've experimented a lot with trying to make lower fat, lower sugar ice creams and frozen yogurts. I've done a lot with emulsifiers (guar gum, xantham gum), egg yolks, and alcohol but I haven't had great success in making creamy, scoopable-from-the-freezer ice creams. Does the whey protein make a difference? Thanks! Hey Jess! I don't blame you if you don't really like things like cheesecake, flan, creme brulee, oatmeal, jello, whipped cream, cream cheese and pumpkins. I have a friend that also don't like to eat sweet stuffs like that. Although, I don't really eat pumpkin as a dessert. But I'm curious of how's it going to taste. Might as well try this recipe over the weekends.